Another $1.05 goodie from Sears Shop Your Way Rewards program! I've been dying to own this movie for some time (one of my favorites) so I'm tickled pink to be able to add it to my ever-growing collection. 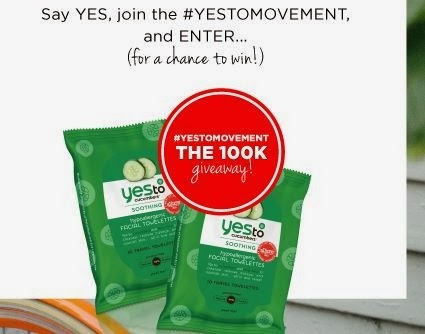 I entered the Yes to Cucumbers 100k Giveaway and unbeknownst to me I apparently won one of those 100k packages of wipes because one arrived in the mail for me this week! 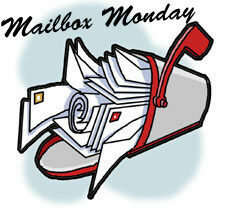 Interested in entering yourself? You can do so HERE. 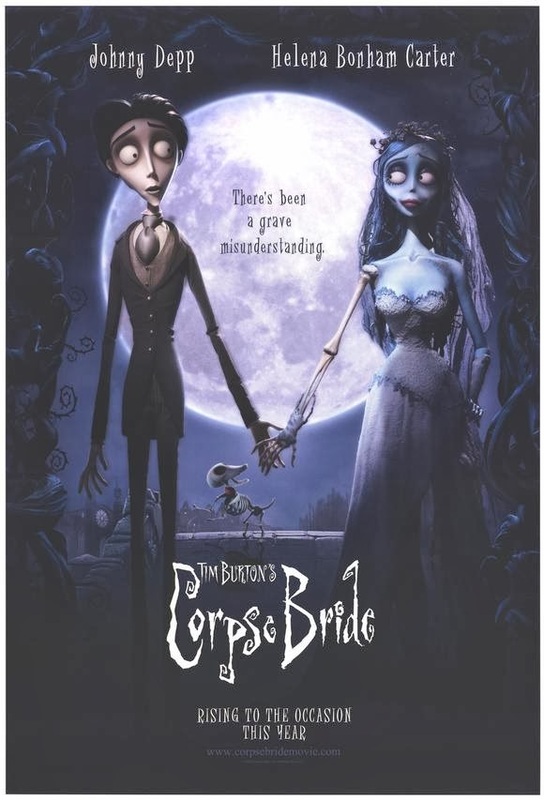 I love the Corpse Bride movie!